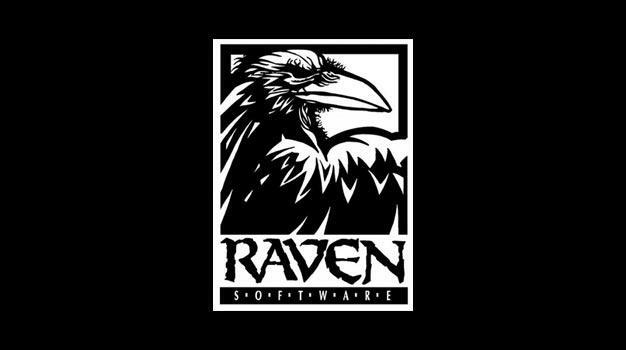 Singularity developer Raven Software has been subject to a fair few Call of Duty rumours recently. This latest development seemingly outright confirms it though; a job listing from the developer reveals that they are working on “contributions to the blockbuster Call of Duty series”. It can’t get much clearer than that. Sounds alright; I might apply! We don’t know just what Raven are contributing though. Could it be more DLC? The NGP project?